City of St. Joseph, Missouri - Water Protection Laboratory. Proposals being solicited for Laboratory Data Management System for Water Protection Laboratory to streamline the flow of information in the lab and ease of reporting. SAN DIEGO--(BUSINESS WIRE)--PerkinElmer, Inc., a global leader focused on the health and safety of people and the environment, today announced the release of its new cellular imaging software solution, the Columbus® Scope platform, designed specifically for microscopy labs. Agilent Technologies Inc. today introduced Agilent OpenLAB CDS, the next-generation chromatography data system (CDS) of Agilent’s market-leading ChemStation and EZChrom Elite CDS platforms. OpenLAB CDS is designed on the modern and fully scalable OpenLAB Shared Services architecture. This provides major feature improvements to current ChemStation and EZChrom Elite platforms. 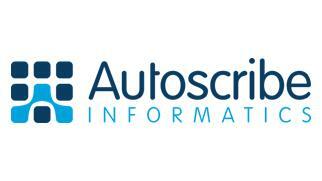 Surety, LLC, the leading provider of data integrity protection solutions, and Rescentris, an electronic laboratory notebook (ELN) and scientific content management software solution provider, today announced at IQPC's 7th Forum on Laboratory Informatics conference that Rescentris has integrated Surety's AbsoluteProof® Service into its Collaborative Electronic Research Framework™ (CERF) solution to bolster the protection of its customers' ELN-based intellectual property (IP) content. PACS Testing, Consulting and Training Services will provide short courses in Orlando, Florida this December and in April 2011. 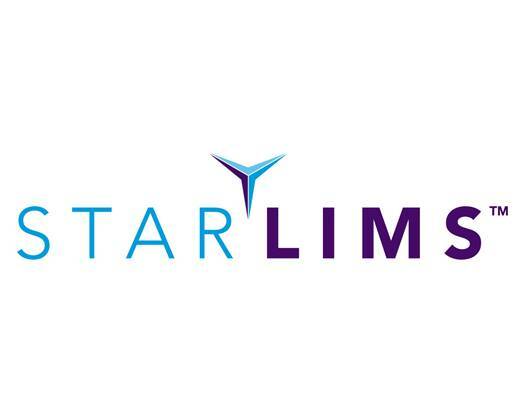 Sapio Sciences is pleased to announce that The Center for Inherited Disease Research at Johns Hopkins has selected Exemplar LIMS as its Laboratory Information Management Solution (LIMS). 11/12/2010 - Celerion Launches Electronic Laboratory Notebook, Achieving Major Milestone toward Goal of 100% Paperless Laboratories. Celerion, the premier provider of innovative early stage drug development solutions, announces implementation of the electronic laboratory notebook in our global bioanalytical network. Celerion designed and implemented Labnotes, a commercially available electronic laboratory notebook system to standardize bioanalytical processes and improve documentation consistency for all studies. Bio-Rad Laboratories, Inc., a multinational manufacturer and distributor of life science research and clinical diagnostic products, today announced a new feature to improve the interpretation of infrared (IR) and Raman spectra in version 8.3 of its award–winning KnowItAll® software. Tobii Technology, the global market leader in eye tracking, today announced the launch of its new Tobii Toolbox for MATLAB, the numerical computing software from MathWorks. This will allow users of Tobii eye trackers to run eye-tracking experiments directly from MATLAB, one of the most widely used. 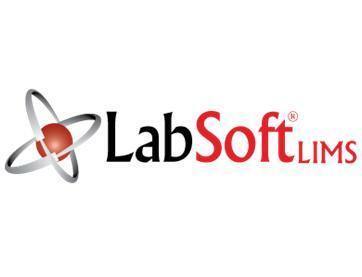 Two Fold Software Limited of London has developed specialist LIMS (Laboratory Information Management System) application software that offers manufacturers major work flow efficiencies and quantifiable business benefits. 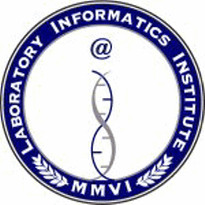 IDBS, the leading worldwide provider of data management and analytics solutions to R&D and healthcare organizations, today announced that AIT Bioscience, LLC, a bioanalytical contract research organization (CRO) supporting preclinical trials and all phases of clinical drug development, has selected IDBS to deliver a fully electronic laboratory notebook system to record, organize, and archive the bioanalytical data provided to its pharmaceutical and biotechnology clients. This training will cover several recommendations to improve Due Diligence when distributing Schedules II through V controlled substances and regulated chemicals to your customers and what steps can be taken to prevent the illicit use or diversion of any product sold to a customer. As a firm handling these products, you will get a better understanding of what is required from a DEA registered Manufacturer or Distributor when a customer’s order becomes an order of interest or identified as a suspicious order. This Water system validation training will guide you how validation should be customized to your particular water system design and maintenance practices, what operational elements should be included in the microbial testing during validation and which ones need not be. Understanding the purpose of water system validation will allow you to see the fallacies of many standard protocol templates bred by tradition and do only what is appropriate for YOUR water system. This Webinar will discuss the modalities of proper investigations for environmental excursions and how to find the root cause and take appropriate preventive actions. 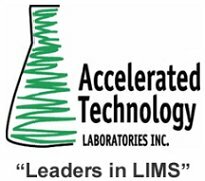 Accelerated Technology Laboratories, Inc. (ATL) will host an informational webcast on Thursday, November 18, 2010 on the topic of Laboratory Information Management Systems (LIMS). 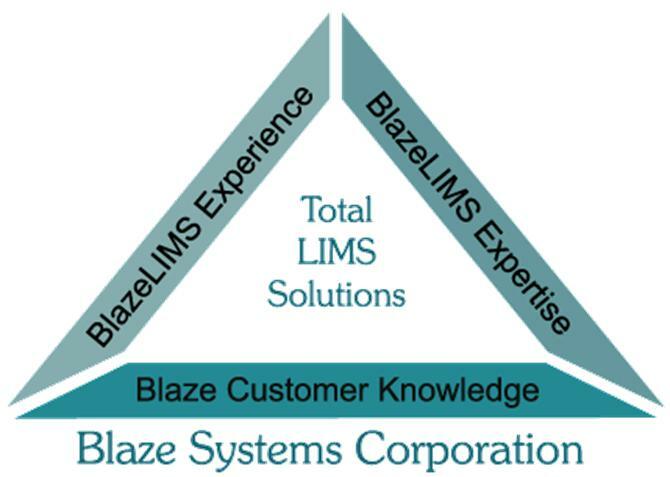 This webcast is entitled LIMS in the Energy Industry. This event is ideal for analytical chemistry laboratory managers, QA/QC or operations managers and those working for organizations in the oil, gas, coal, electric and nuclear power generation field. The American Association for Clinical Chemistry (AACC) announces a webinar Biological Variation: Adding Value to Laboratory Results to be held on November 17, 2010, at 2:00 pm Eastern. 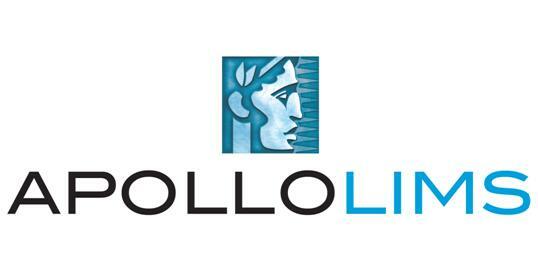 The webinar will last 60 minutes.